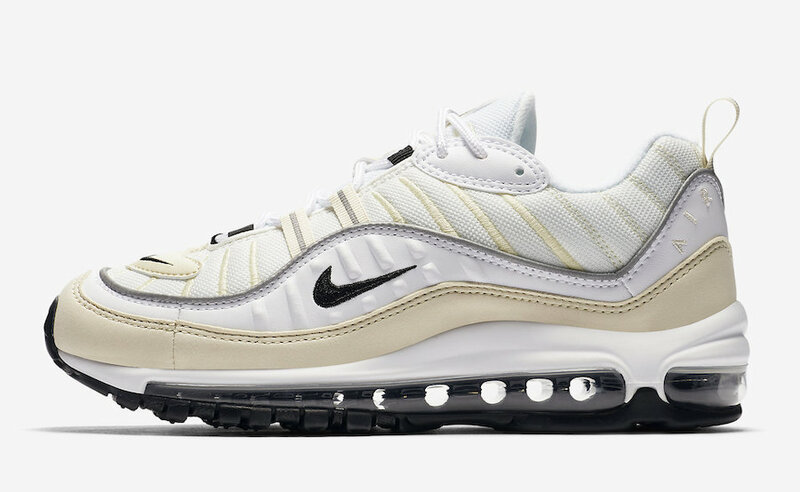 Nike Celebrates the 20th Anniversary of the Nike Air Max 98 for 2018 by releasing plenty of original and new color ways. 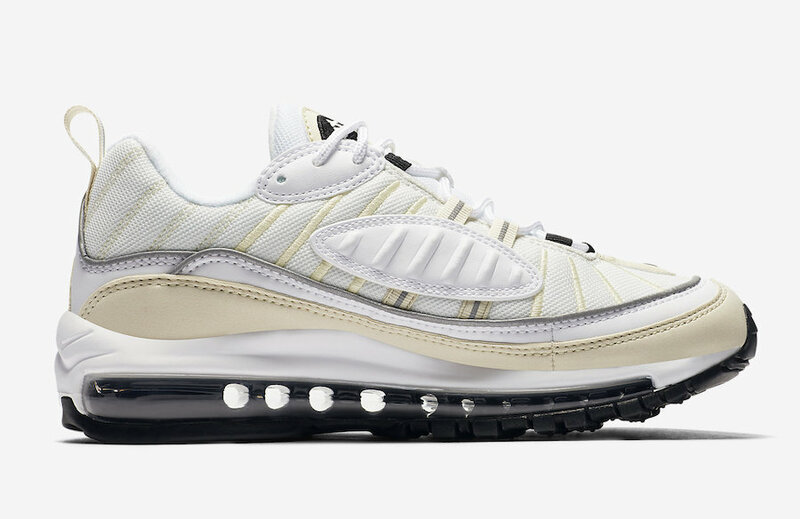 This women’s exclusive color way comes in a clean White, Black, Silver and Sail color scheme. 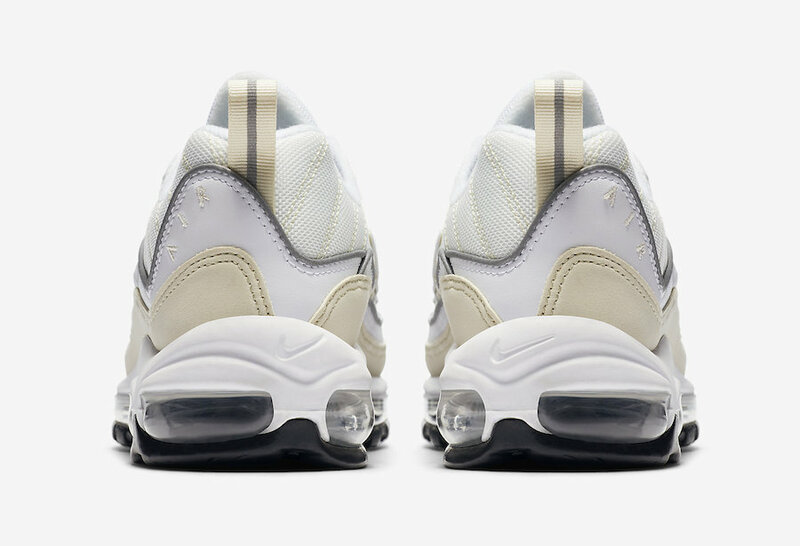 Featuring a White mesh upper with Black branding and outsole, Metallic Silver trim and Sail accents throughout the silhouette. 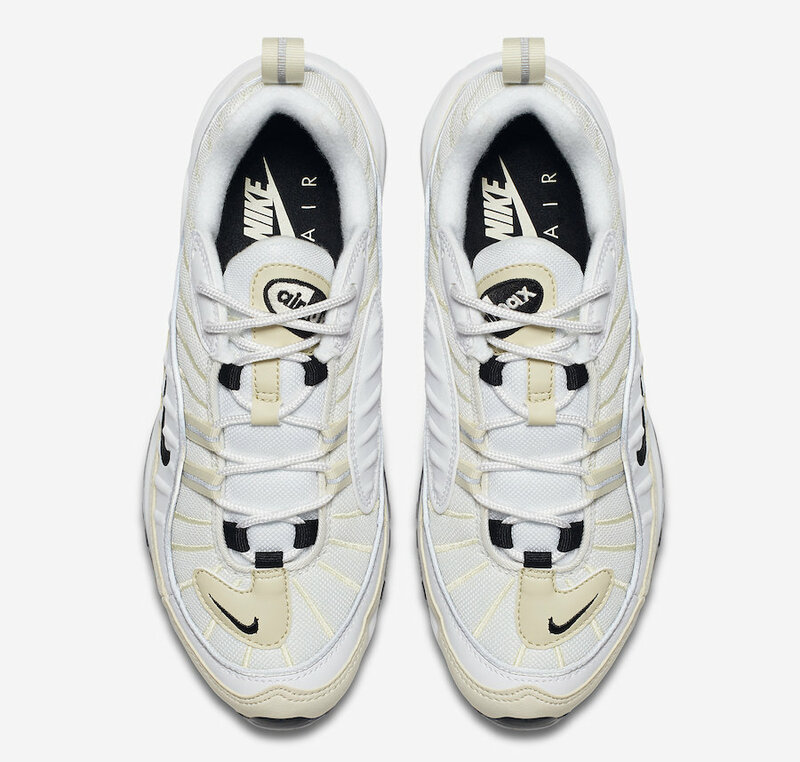 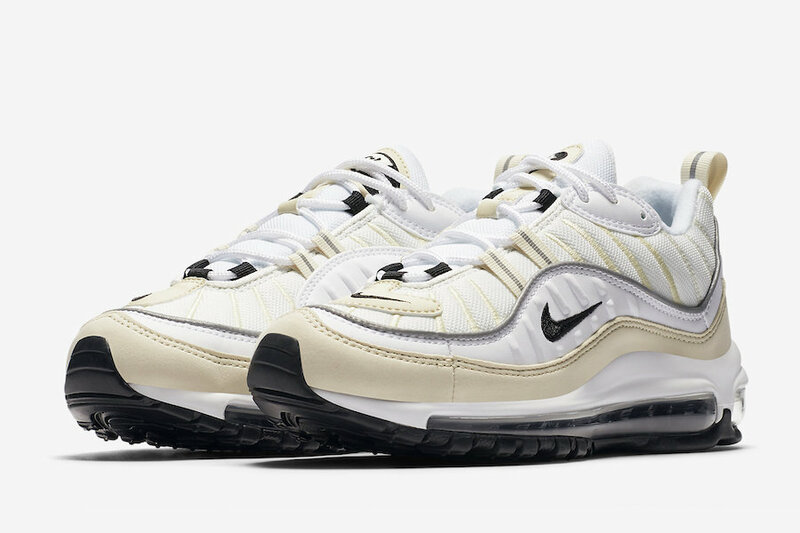 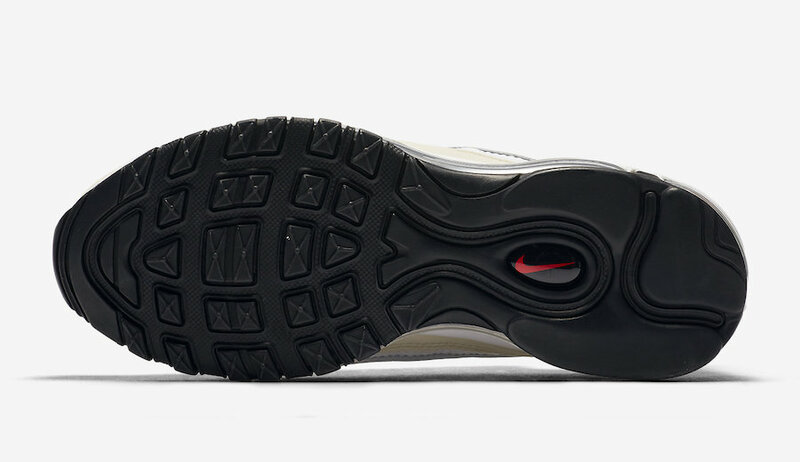 The Nike Air Max 98 “Sail” is set to release in women’s sizing on February 20th at select retailers and Nike.com with The retail price tag of $160 USD.